Just announced early this morning. Its official. 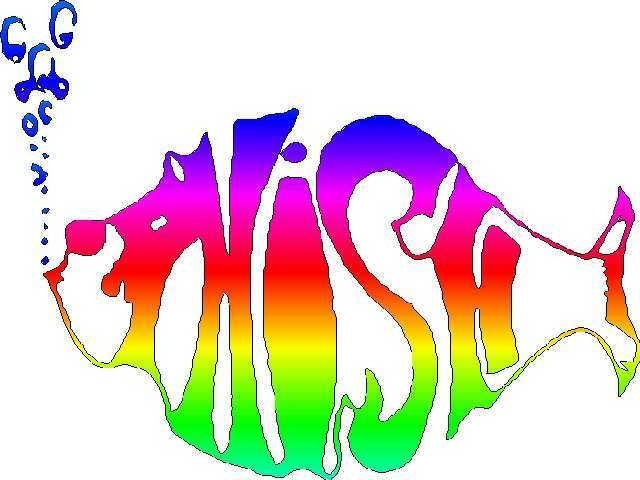 Phish will play 3 shows at Hampton Coliseum on March 6, 7, 8. MrPeachez is quite proud to have his venue selected as the location of this Phish reunion. The band has always loved playing the Hampton Coliseum, fondly referring to it as "the mother ship".